Above Top Shelf is a marijuana company in Los Angeles, California. 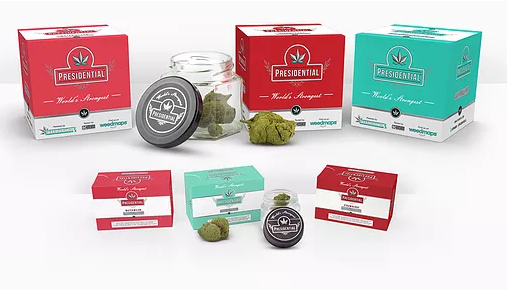 ATS creates the best marijuana products in the universe. All their products are Lab Tested to assure patients feel safe consuming them. 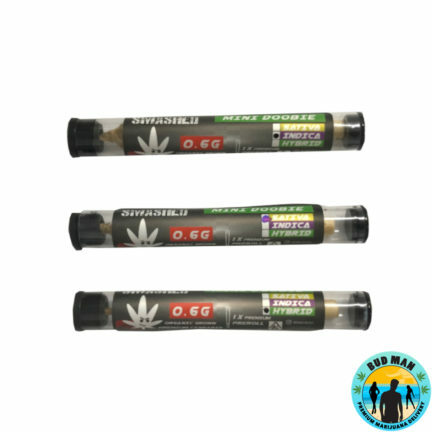 The 1.4 gram Galaxy prerolls are expertly crafted hybrid prerolls consisting of Cali’s finest Holy Grail OG. Each preroll is rolled to perfection with a flawless combination of flower, live resin, and dipped in golden kief. 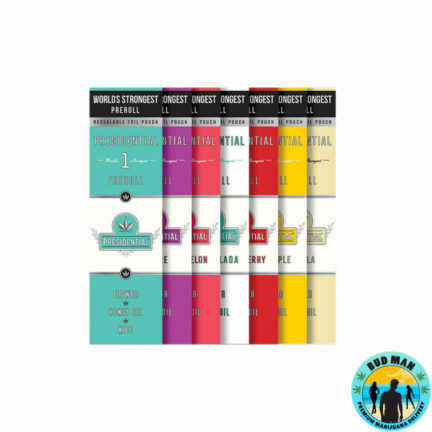 The Galaxy prerolls are perfect for patients looking to alleviate stress or pain as it will have you feeling uplifted, happy, and energetic after one smoke break.